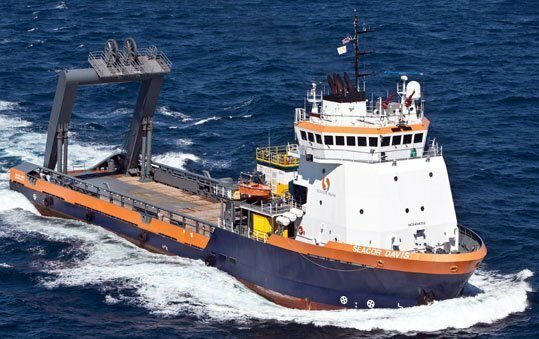 US offshore vessel operator Seacor Marine has announced the acquisition of four platform supply vessels. According to Seacor Marine, the total price for the vessels is in the range of $7m-9m although the seller was not disclosed. The four vessels are mid-size PSVs of UT 755LN design, built between 2009 and 2010. All the vessels are currently located in West Africa and three of the four are currently employed on time charters. “We are pleased to have successfully concluded this transaction after a lengthy process. We believe the price represents strong value for the vessels and offers a compelling use of a portion of our cash reserves,” said John Gellert, the company’s chief executive officer.